Where is the ‘new wave’ on television? Here our senior drama producer, Peter Graham Scott, expresses his views on the subject. A couple of years ago something quite unexpected happened in France. A few young men who had never made films before (or indeed had never even been in studios before) began to make films that proved to be of extraordinary artistic and technical assurance. Films like Chabrol’s ‘Les Cousins’ and Truffaut’s ‘Quatre Cent Coups’ made with borrowed resources (sometimes with the director’s own money), showed a freshness and vitality which the cinema had long been lacking. The ‘Nouvelle Vague’, the New Wave, was with us. Any young man, it seemed, could make a better film than the old-established professionals. A lot of other young men had a try, sometimes with disastrous results. 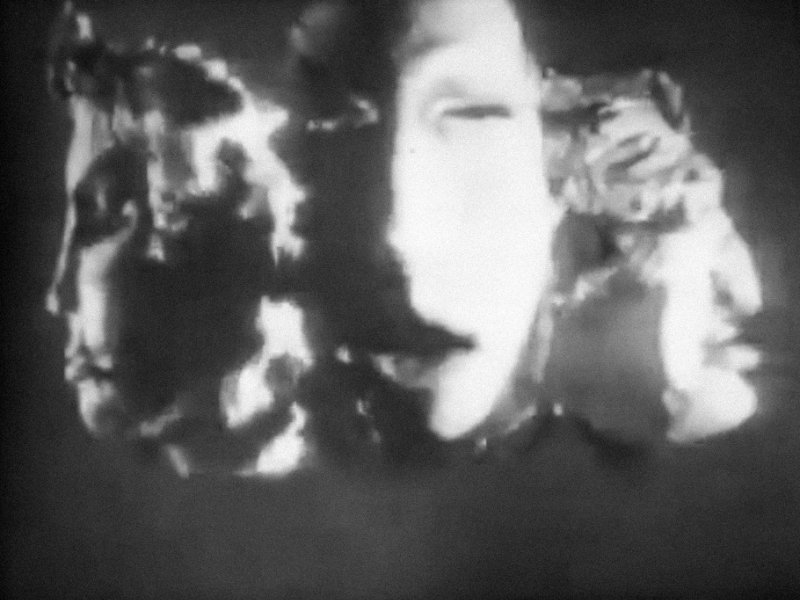 But the tonic effect began to be felt in other countries, in Italy by directors like Fellini and Antonioni, in Spain, in Germany, even in Russia, even in Britain, where films like Karel Reisz’s ‘Saturday Night and Sunday Morning’ and Jack Clayton’s ‘Room at the Top’ reflect the world trend. In our theatre something similar is happening. Never has the London stage possessed such a crop of young playwrights (and producers), working with such a variety of imagination and skill as Bolt, Wesker, Pinter, Osborne, Mortimer, Simpson, Delaney, Behan and Bart. But what about television? Has our medium felt any impact from this urgent and aggressive movement? Let us look at the output of the companies. The BBC has been televising plays since 1936. Originally, through lack of material, they had no choice but to photograph stage plays in stage-like sets. In 25 years they should surely have nurtured enough writers to create plays especially for the visual concepts of television. They certainly have a very large script department. 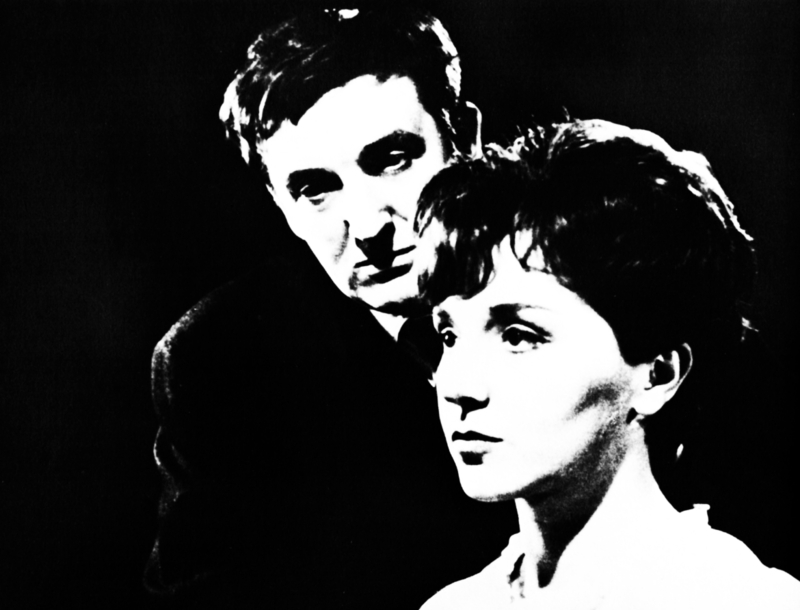 But in 1960, the BBC drama department’s two major scries were the pretentiously titled ‘Twentieth Century Theatre’, which was nothing more than a number of revivals of old stage-plays played in their theatrical context, and ‘An Age of Kings’, a Shakespearian ‘play-cycle’ which though in itself worth doing, was neither new nor television. The result was that new television writers had a thin showing on the BBC. Granada, too, appeared to hanker after revivals. Someone discovered the ‘Manchester School’, a number of entertaining plays written about 1910 for Annie Horniman’s Theatre, and these (admittedly expertly adapted) turned up regularly last year. 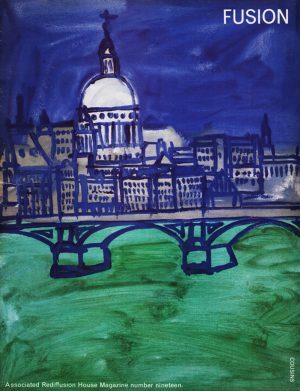 Granada did, however, also give us well-produced modern works by Giraudoux, Dorothy Parker, Philip Callow and Alexander Baron. Anglia, I am afraid, have tended to produce plays that have already been successful in the theatre, a policy which was previously followed by H. M. Tennent (for ATV), but Tennent’s have recently put on an encouraging number of new television plays and now ATV themselves have started ‘Theatre 61’ with, so far, a high standard of original writing. 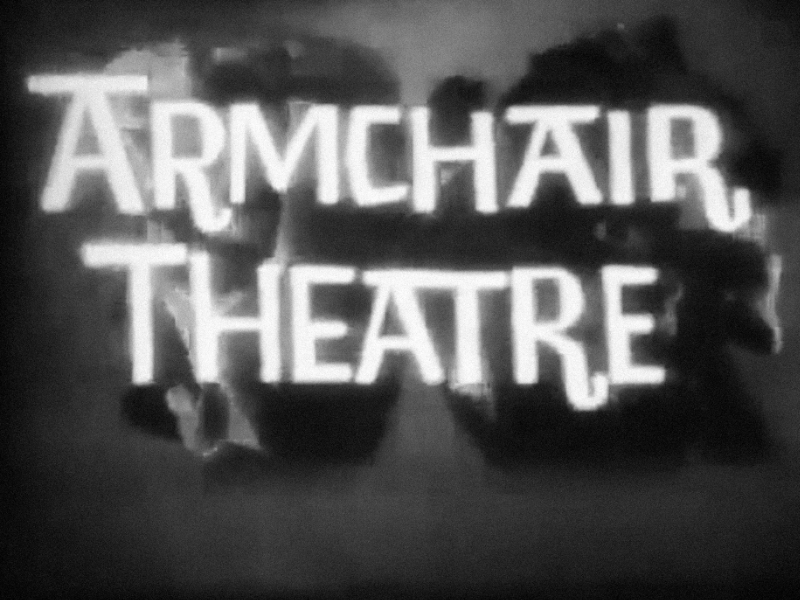 ABC’s ‘Armchair Theatre’, with its mass, Sunday-relaxed audience has consistently produced original plays, but often the stories have been hangovers from the awful second-features we used to see in the cinema. So if you were a new writer of visual imagination who believed he had something dynamic and new to say in television, where would you go from there? Your first play, for better or worse, is written, in an envelope waiting to be addressed. To whom… or to which company should you send it? 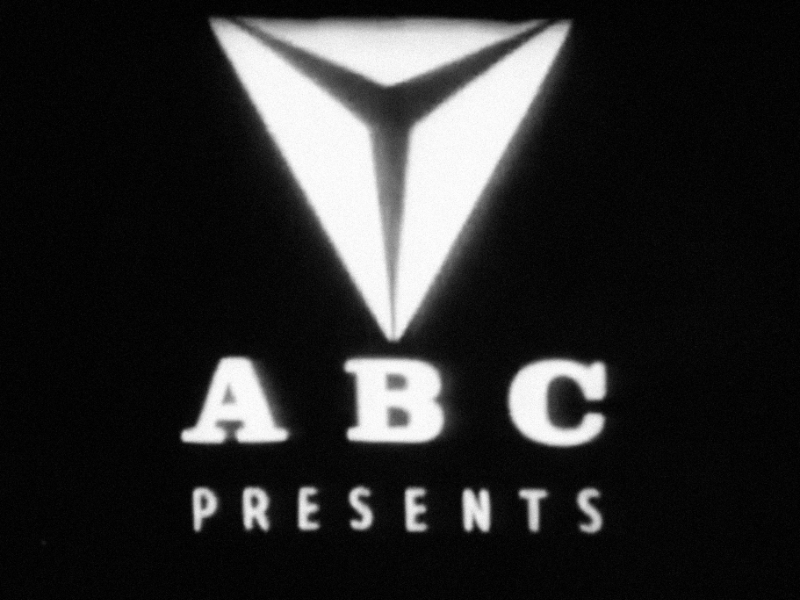 Do you know, it mightn’t be a bad idea to send it to Associated-Rediffusion. (Never has a commercial taken so long to get to its point.) For we have a very good record for encouraging and producing new writers. Indeed, there are now very definite signs of a breakthrough in television drama – a breakthrough, to use a Horrocks’ phrase, that links up with what is happening in films and the theatre, and is spearheaded by plays like ‘The Break-Up’ by John Hall, ‘Moment of Milo’ by John O’Toole, ‘Owen Stephens’ by Philip Broadley, ‘The Pot Carriers’ by Mike Watts – new plays by new writers in new settings, breaking free of television’s favourite venue, the cuppa tea in the working-class kitchen, new works of imagination written for an audience that has mainly not visited a live theatre. People are often so stupefied by the sheer weight of television output, day after day, night after night, that they fail to understand the impact of the few really big successes in television. In Great Britain, in one night, more people will see an average TV play than will ever see the most highly publicised top box-office film. More people will see an average TV play than have seen ‘The Mousetrap’ in its record-breaking nine years’ run in the theatre. Never let us forget the size of our audience and our influence over them. If we just wanted ratings, we could still put on an old stage thriller or a West End farce and play for safety. On the other hand, some of our new plays have had surprising successes. Standards of direction and production are being raised to match those of the theatre and film. The financial rewards for television writers are being improved. From being the Cinderella with the big audience, television could become the best of the three mediums, the most original, the most thoughtful, even the most entertaining. The next ‘nouvelle vague’ could start here. It would be very exciting….